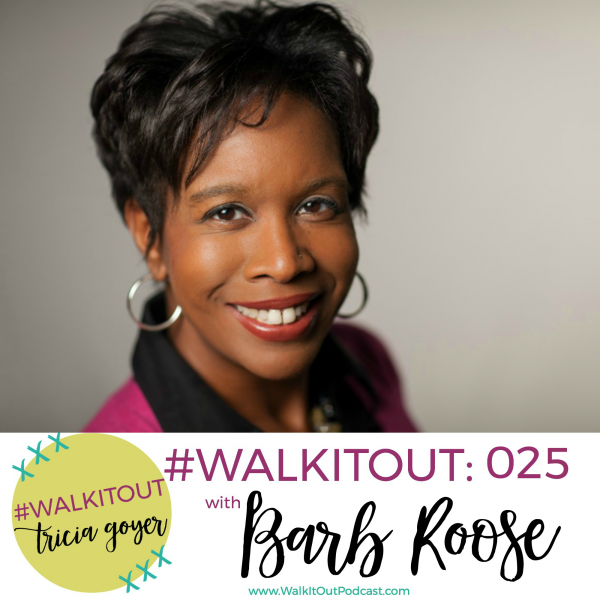 In today’s episode of #WalkItOut Podcast, we’re chatting with Barb Roose! I hope you enjoy today’s show. You can listen at WalkItOutPodcast.com or on iTunes! In today’s episode, we’re chatting with Barb Roose. Barb Roose is the author of Winning the Worry Battle: Life Lessons from the Book of Joshua. 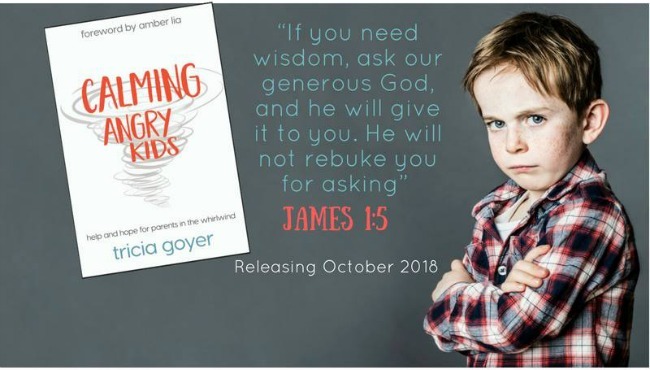 Barb is going to talk about how she learned to trust God for her own worries. I know you’ll be encouraged. Do you need to replace worry with faith? I hope, friend, that today’s interview with Barb will be exactly what you need to hear. You can listen above or on iTunes! I’d love it if you shared with your friends!